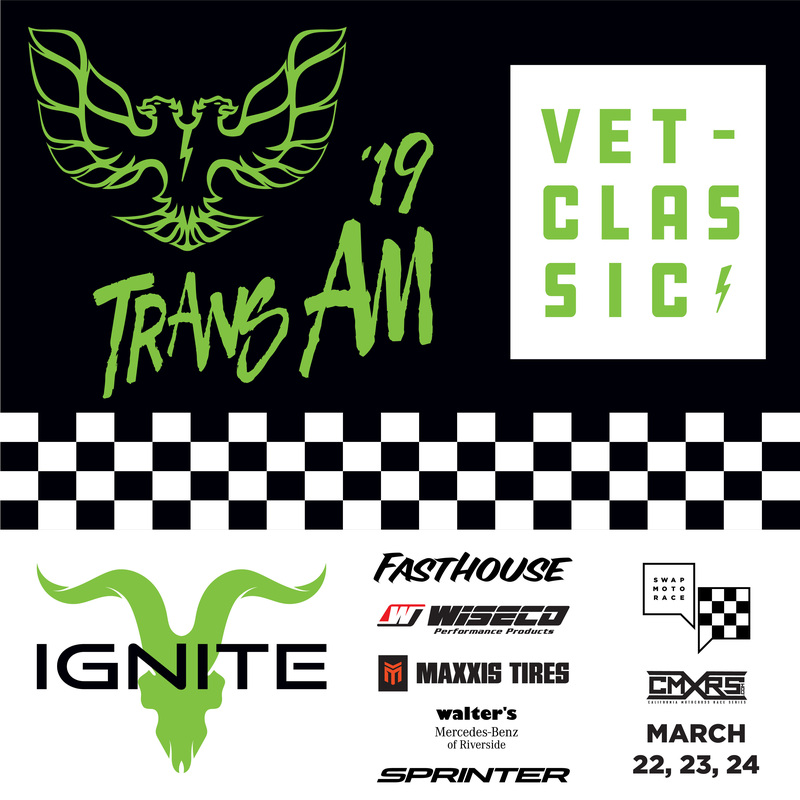 Welcome to the Trans Am Vet Classic! Special built track layout using the best of all the terrain from the National and REM tracks. Vet Pro Classes with former National and International champions. Friday March 22nd – Practice Schedule 10am – 2pm. Saturday March 23rd – Sight laps 8am, racing to follow. All Pro Classes will race Saturday only. SX viewing party in the Museum (Seattle Round). Sunday March 24th – Sight laps 8am racing to follow. * Amateur $60 first class, $40 second class, $20 third class. ​​No refunds, if you miss the event you will have a rain check which will be valid for 6 months. ​Racing Age Eligibility – Your age on December 31, 2018 will be your racing age. * Moto 1: Gate picks will be determined by the order entries are received. 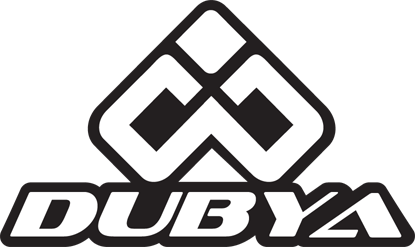 You will receive a $20 discount off for your 2nd class and $40 discount off for your 3rd class. It will show up on the billing page.